What’s the Best Time and Day to Send an Email? As email marketers, we’re always working to stay on peoples’ short list of emails worth opening. The best way to make that list is to create irresistible content, but there is another proven way to get more opens and engagement from the emails you send: Pick the right time to send them. Fortunately, there’s a lot of research available on how to answer the perennial question of when to send emails. Unfortunately, it often comes to contradictory conclusions. Despite the contradictions, in this post we’ll walk through what several different studies have to say about when is the best time to send email. After that, I’ll show you how to really know when to send your emails. The first piece of information I have for you does not directly answer the “when to send” question, but it demonstrates why this question is so important. The timespan when emails are read after they’ve been sent is surprisingly short, and because of how short most email messages’ lifespans are, it’s critical you sent them at the right time. Note that fact in the upper right hand corner of this image: “After 24 hours, an email’s chance of being opened drops below 1%”. Because of this, if you could only focus on one thing, or if you wanted a starting point for testing, start with which weekday to send your emails, not which hour of the day. It’s certainly worthwhile to try to hone your send times down to the optimal hour to send, but if you’re sending on the wrong day of the week, getting the hours right won’t overcome what you’ve lost by sending on the wrong day. While I’m on the topic of which hour to send, you should know that if you’re a GetResponse customer, you can use the “Time Travel” feature to tell our service when to deliver emails to people regardless of their time zone. For example, if you were in the United States on the West Coast, you might be worried about which hour to send your emails, because your local subscribers would get your email at, say, 9am, but your East Coast subscribers would get it at noon. With Time Travel, you don’t have to worry about that. Time Travel is smart enough to figure out which time zones your subscribers are in, and can deliver your emails to them at whatever hour you want (say, 9am) whether they’re on the East Coast, the West Coast, or the Ivory Coast. [Editor’s note]: If you’re looking for fresh data and statistics, check out the all new Email Marketing Benchmarks report. 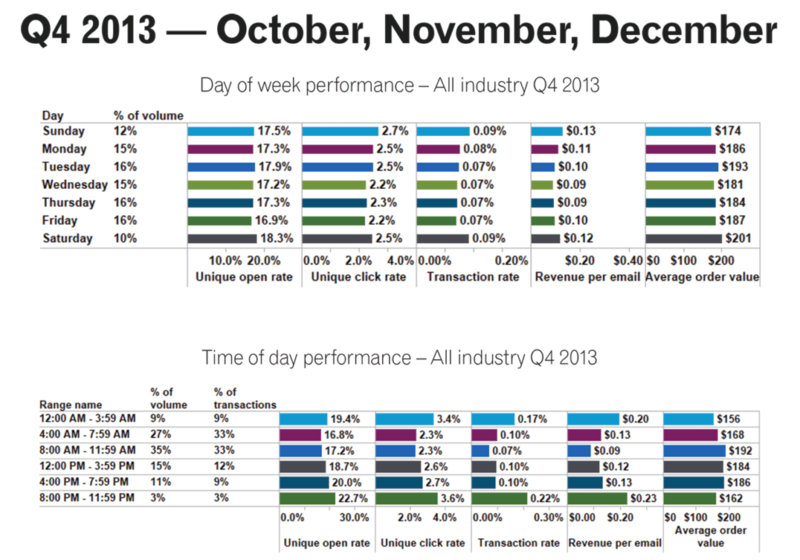 According to Experian’s Email Marketing Quarterly Benchmark Study, Q4 2013, Sundays are the best day to send emails. They say the best time to send emails is from 8pm – 11:59PM. According to Dan Zarella’s research from his book, The Science of Marketing, the best days to send are Saturday and Sunday (though bounces and abuse reports also spike on Saturdays and Sundays). 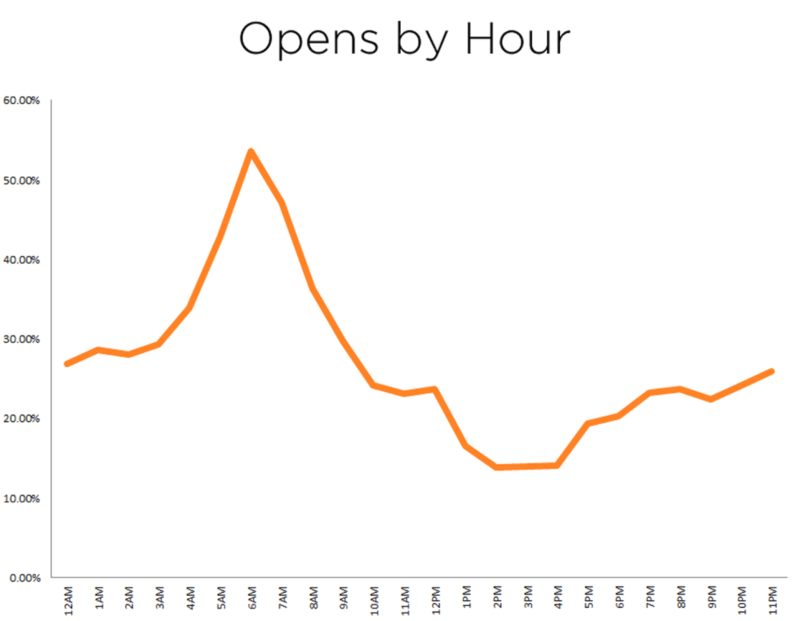 Dan’s data showed the best time to send is 6am, because that’s when open rates and click-through rates are highest… though 8pm to midnight also looks pretty good in these charts, too. 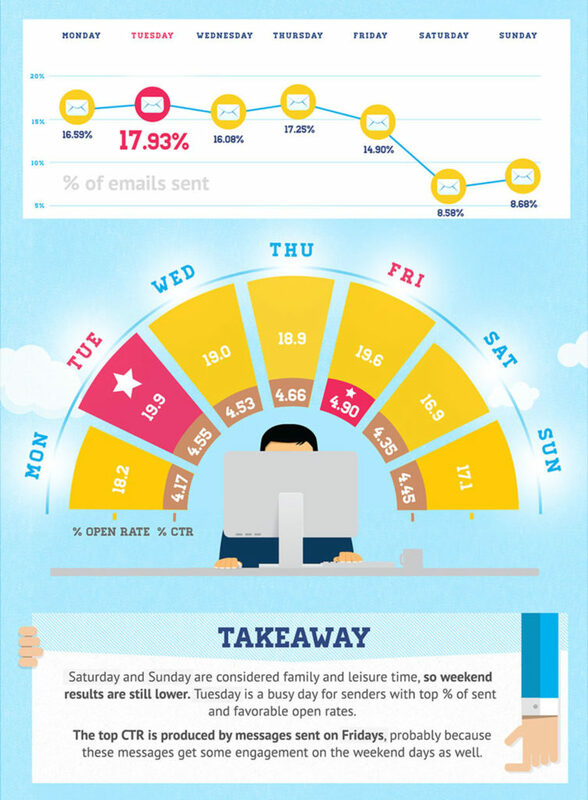 Harland Clarke Digital’s infographic, “Getting Digital: Engagement Habits of Today’s Email Recipient”, gives a snapshot of their analysis of over 1 billion campaigns sent from 2013-2014. The Harland Clarke analysis is interesting because it brings up the issue of which devices people to tend to read emails on. This introduces almost a third dimension of complexity into deciding which days and times are best to send. 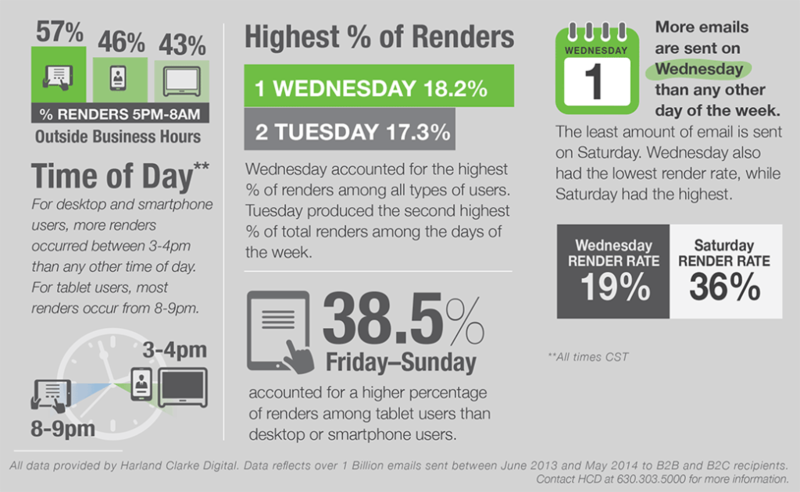 But if we look beyond that complexity, Harland Clarke did find Friday through Sundays to have the highest “render rate”, and also found evenings, 8-9pm to have the among the highest render rates, along with 3-4 pm, depending on device type. Despite those three studies coming in with somewhat similar data, GetResponse actually found a different day of the week to be best. When we analyzed over 300 million of our customers’ messages in October of last year, we found Tuesday won for best open rates, while Fridays got the highest click-through rate. So how do you take all those different studies, which all came to different conclusions, and apply them to your list? Well, to really know what’s best for you and your list, you’ve got to test. Testing is admittedly harder than just reading a report, but if you can manage it, testing is by far the better option. 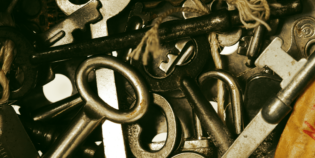 What works as a best practice may work well for you, but there are no guarantees. You’ve got to test. So how could you test? Well, if you’ve got a big enough list, you can do what large companies do and send out segments of your list at different times or different days of the week. Fortunately, you don’t need a huge list of 1 million subscribers to do this. Even 1,000 subscribers is usually enough to get reliable data, if you test carefully. 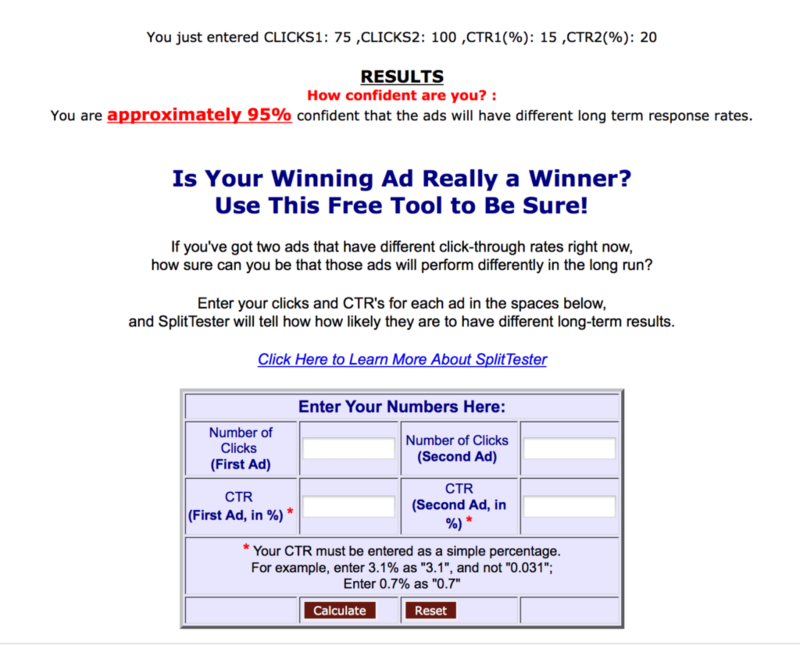 How well this will work for you does depend on how big your list is and how high your open and click through rates are. In other words, you need a big enough list to have statistically valid results. I’ll spare you the details about the statistics and just give you an example to show you why. Let’s say you’ve got 1,000 subscribers, and you want to test whether it’s better to send emails on Tuesdays at 2pm or Thursdays at 2pm. To test that, you’d send the same email to half your subscribers (ie, to 500 of them) on Tuesday, and then mail the same email message to the second half of your subscribers (the remaining 500) on Thursday. Just from this data, it looks like Thursday is the better day. 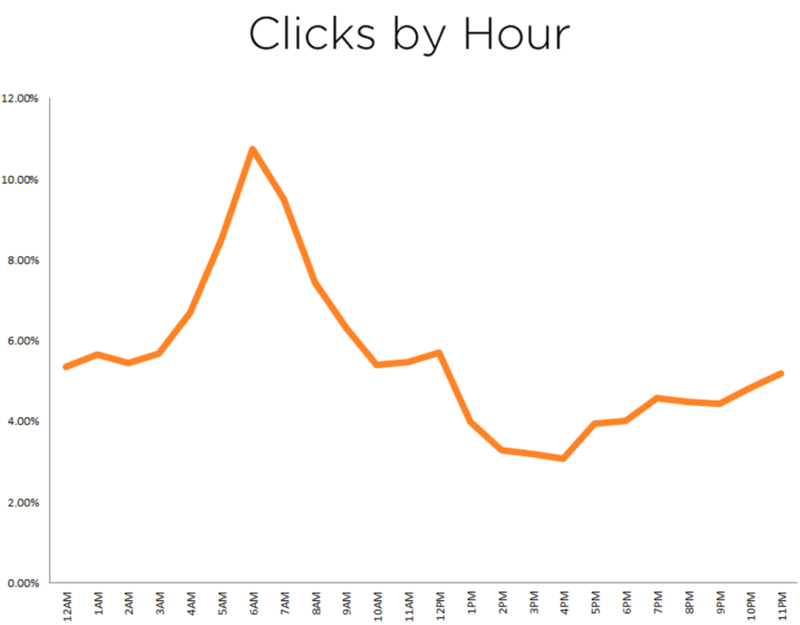 But is this enough clicks and opens to have statistically valid information – i.e., is this enough clicks and opens to prove Thursdays are better, or is Thursday looking better by chance, because we don’t have enough information? 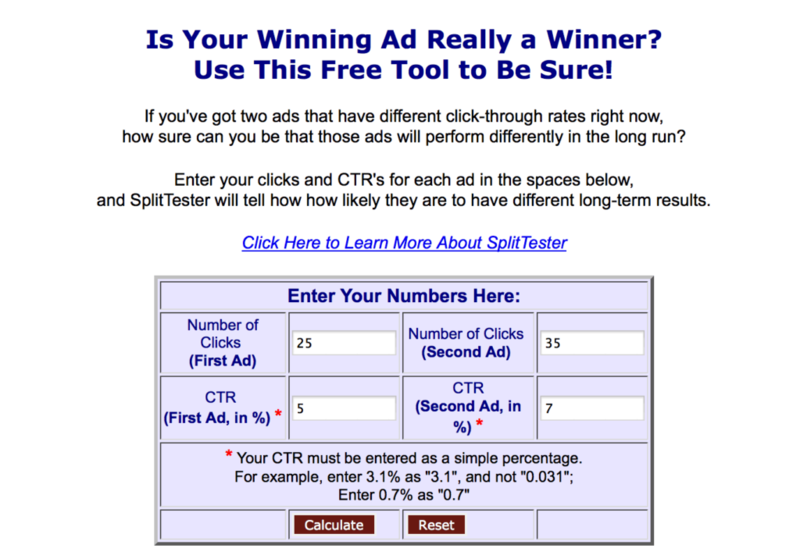 Well, if we bring our results over to SplitTester.com, we can see there is actually enough information to “prove” Thursdays are better. 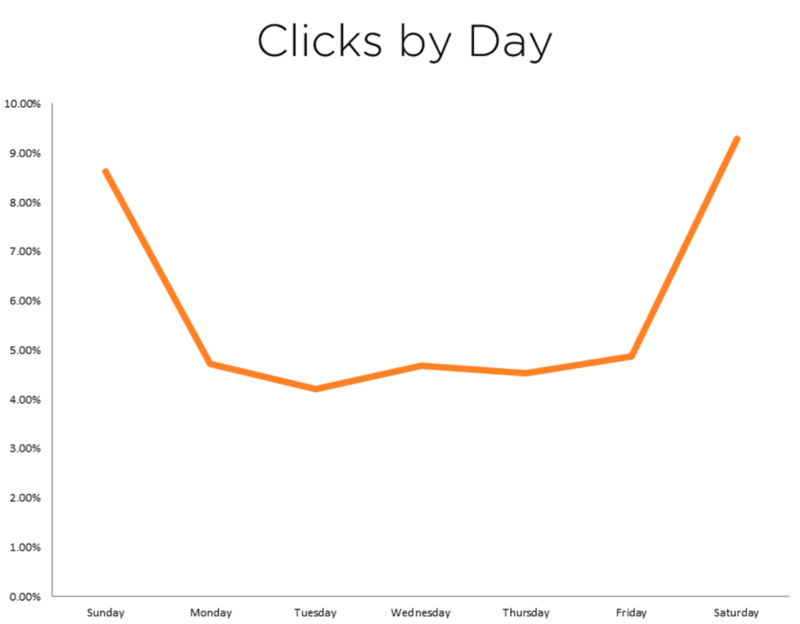 I can be 90% sure that Thursdays win for click-through rates. That’s good enough, but any less than that and I might be suspicious of the results. 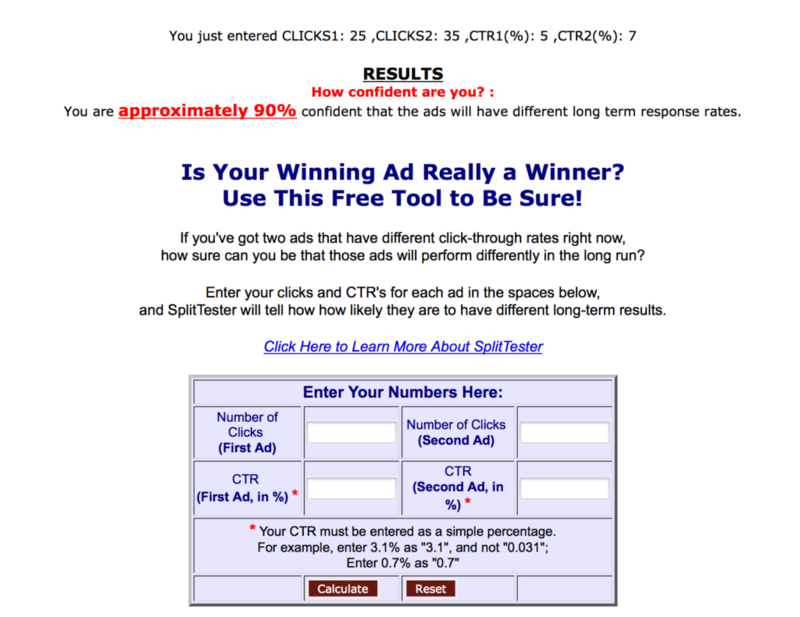 You want at least 90% confidence in your tests. That’s great for one example, but if this was my email list, I’d run this test two or three times (ie, over two or three weeks) to make sure I was getting consistent proof that Thursdays are indeed better. I recommend you do that for your list, too. Also, keep in mind that your test results may not be this easy to call. 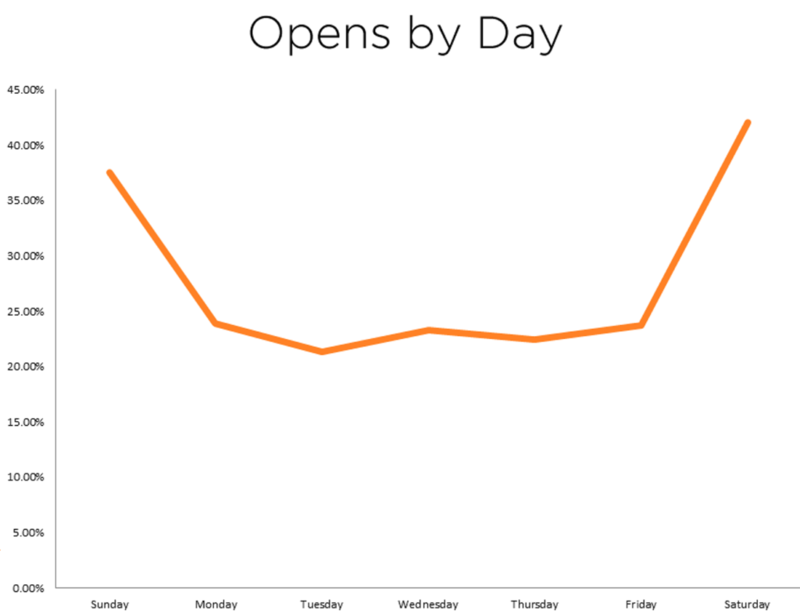 There was a big gap between Tuesdays and Thursday in the opens and click-through data I gave you. In real life, the results don’t always show a winner so clearly. It may take even a full month to be able to tell which day is best, but at least you’ll have data to base your decision on, rather than guessing. And, though it may take a little work, you could definitely end up with 10-30% increases in your open-rates and click-through rates. That’s worth a few tests. 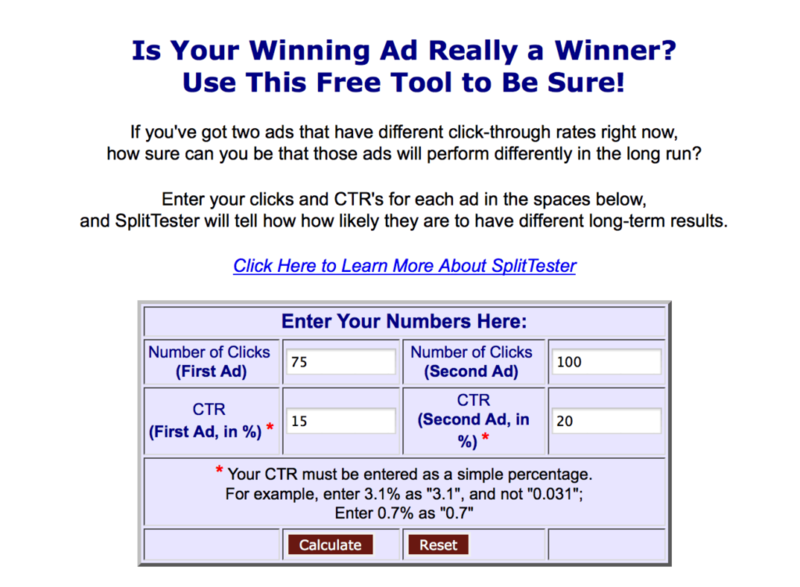 I hope this article inspired you to experiment with your email campaigns to try and find the most efficient method to reach your audience. 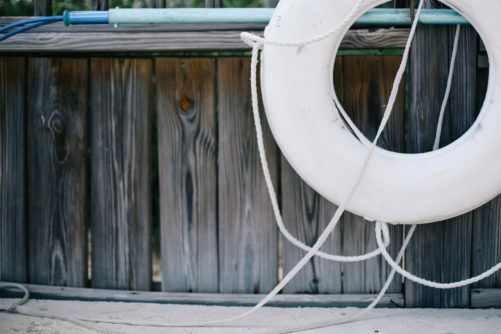 Should that be the case, don’t forget to follow these best email marketing practices – they’ll make your opens and clicks soar!